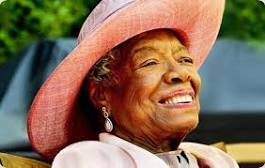 This morning we lost an iconic figure who gave so much to the world…Maya Angelou, beloved Poet, Author, Professor, Activist, Actor, and the list goes on. As a Black Woman I have been more than inspired by this amazing woman. 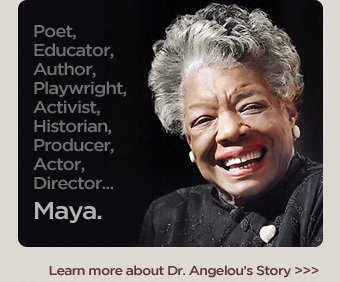 I remember reading her classic book, I know Why The Caged Bird Sings in grade school. Her poetry made me feel good about being a Black Woman an allowed me to hold my head up a little higher, especially those powerful words from the famous Phenomenal Woman. Today’s #WednesdayWords are from our very own Queen, Mother Maya Angelou. We love , honor & celebrate a true legend!